The business unit Faes Cases manufactures and sells customized sustainable packaging solutions. Their designers translate the demands and wishes of the client into a specific product. They advise which materials and production techniques are the most appropriate and determine the optimum position of any locks, handles, hinges and / or wheels. They measure the clients’ products to be packed, and based on this, design a logical, intuitive and user-friendly layout of the interior. After processing any remarks, and the approval of the client, the packaging is produced.The dedicated team of advisors, engineers and production employees works quickly, flexibly and anticipates to the needs of the customer. Quality, creativity and durability are paramount. FPC beyond packaging, the service branch of Faes Group, is a group of passionate packaging consultants and specialists with a vision. At FPC customers can go for a complete supply chain packaging advice, but also for (partial) solutions in the areas of outsourcing, services, design and software.FPC’s team has extensive experience and a “helicopter view”. This is important because packaging is often something that is decentralized (across divisions) in an organization, and therefore lacks a single point of contact. Ultimately, FPC aims for ensuring that customers’ product arrives in perfect condition at the destination. This requires not only functional packaging, but also a matching supply chain. FPC addresses this by looking at the entire packaging and logistics process through an integrated approach. 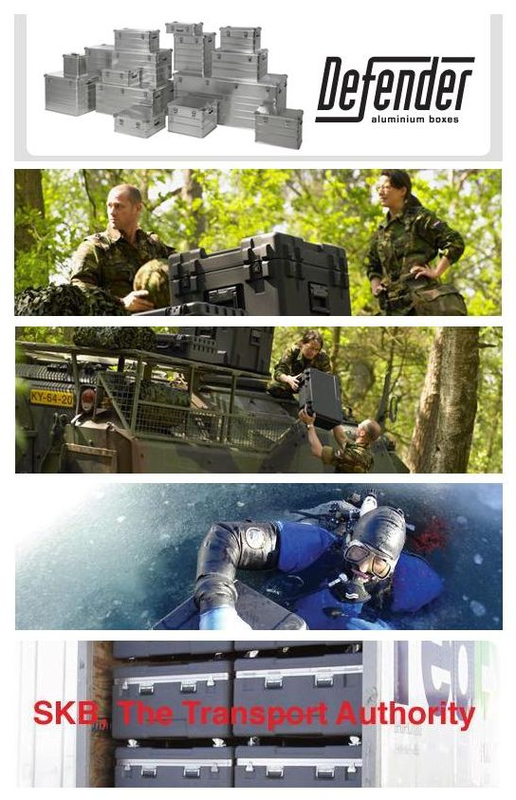 As a trading partner of the U.S. SKB Corporation, SKB Europe provides the distribution of waterproof plastic cases, boxes and racks of the SKB brand and high quality aluminium boxes of the Defender brand through its own European dealer network. Both product lines guarantee absolute top quality. Like Faes Group, the roots of SKB are in the music world. The first product, a guitar case, was produced in a garage in California. 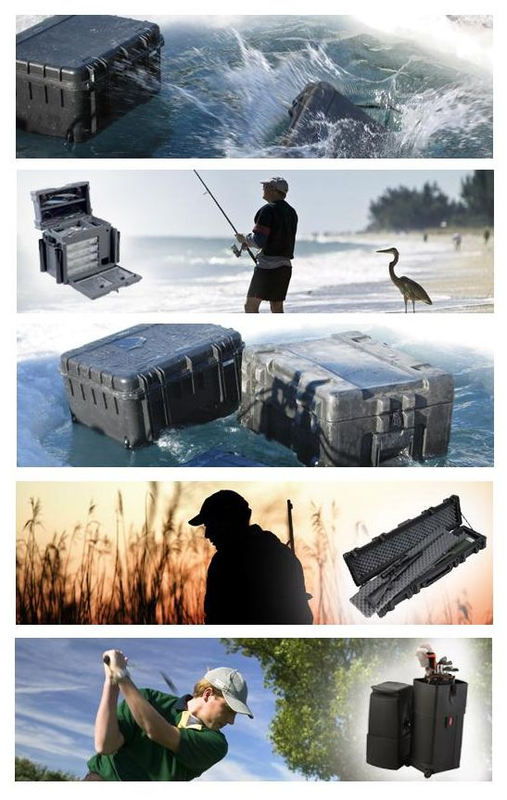 SKB now develops cases and boxes for a much broader market, with the three main target groups being industry (protection of fire fighting equipment to military equipment), sports (protection of necessary equipment, such as with fishing, hunting and golf) and music (protection of instruments during a “bumpy ride”). SKB entered into a strategic alliance with Faes Group in 2009, and the European market is fully served by SKB Europe since that moment. Through a central location for warehousing, logistics, sales and marketing, fast service can be offered to European partners. To shorten delivery time to a minimum SKB Europe also has got the facility to make tailor-made interiors locally. In this way, the Defender and SKB products provide excellent protection on both the outside and the inside. Over the past two decades the SKB Industrial Division has provided transport solutions for a seemingly endless list of industry specific applications including, Fire and Rescue equipment, Military Hardware, Law Enforcement Firearms and Equipment, Medical Tools and Samples, Portable Voting Equipment, Computer Server Systems, Field Communications, Waterproof Scientific Experimentation Kits, Waterproof and shockproof Cell and Satellite phone transport, Plasma and LCD monitor transport. Hunting, Fishing and Golf. All sports of which you have to travel to find the best location. 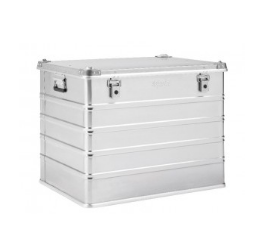 Your expensive equipment is protected to the max in a case of SKB and can be transported conveniently. You will get the best suitable solution, because the represented engineers are just as passionate about these sports as you are. All Defender and SKB products can be delivered with a custom made interior. Using foam or other materials. The shape of the products you wish to transport will be cut precisely in the foam. So that the Defender and SKB products not only offer excellent protection on the outside, but on the inside as well. Defender Aluminium containers are available in a wide variety of sizes. If a standard size will not meet your requirements a custom design can be supplied. No minimum volume required. SKB Cases is proud to offer the highest quality and widest selection of custom case options on the market. For all custom cases we require a minimum of 250 pieces to manufacture. Our Light Duty Series is an affordable approach to your custom case needs. Please contact SKB Europe and we will make sure we meet your requirements both on dimensions and accessories to be used.